I’m a little late on my reading review from 2016. I blame the chemo. Unfortunately, also due to the chemo, I wasn’t able to read as much as I normally do. So I should caveat here that I typically only put books here that I’ve rated as 5-stars, but this year I only have 4 of those. So the first 4 books are my top recommendations and the next five are all 4-star books – that doesn’t mean they aren’t good books, but just not as top notch as the first books. This is a book that I highly recommend for everyone to read, especially in America. 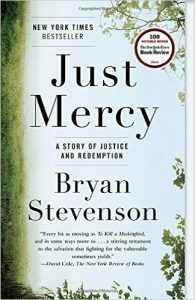 It is about a lawyer, Bryan Stevenson, who started taking pro-bono cases for inmates on death row in Alabama. It is an emotional and eye-opening look at our justice system from someone who has dedicated his life to working within it, yet to reform it. It was incredibly impactful to me and changed my whole view on the death penalty and mass incarceration. Whether you agree with his conclusions or not, the story will capture you and make you rethink many of your pre-suppositions. He is also one of the major people interviewed in Netflix’s great new documentary: 13th (which I also highly recommend). 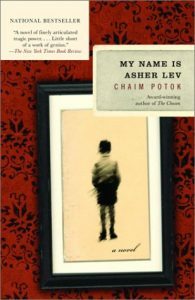 Asher Lev is about a boy who grows up in a conservative Jewish family in New York City that believes that art is a waste of time. Asher, however, loves to draw and is conflicted with trying to win the approval of his father – who disapproves of his art. This is a beautiful book about wrestling with what is important and the value of art within the context of religion. I loved the story and loved what it wrestled with, and would heartily recommend it to anyone. Although this was the last book I read of the year, it is also perhaps my favorite. I have grown to love the simplicity of Henri Nouwen in his writing. He looks at the last supper story where Jesus takes, lifts, and drinks his cup. 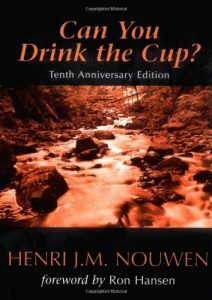 Nouwen uses this story to remind each of us that we have been given a cup with the sweet and bitter of life mixed together, and we have the choice to be angry about life and our circumstances or really accept our cup and live it out to the fullest. This book came at a very opportune time in my life (the end of my hell year – 2016), and gave me a great perspective going into 2017 (which I wrote about in this post). As with most of his books, Keller has written an excellent guide for those facing pain and suffering from both a theological and pastoral position. 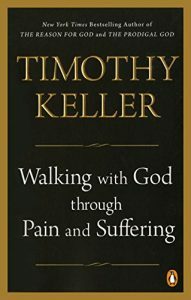 Although I can’t say that this is the absolute best book on suffering out there (or my favorite), what Keller consistently does very well is provide a fair, even-handed, and helpful overview of the topic of pain and suffering, and then really summarize much of the Christian thinking on the subject. 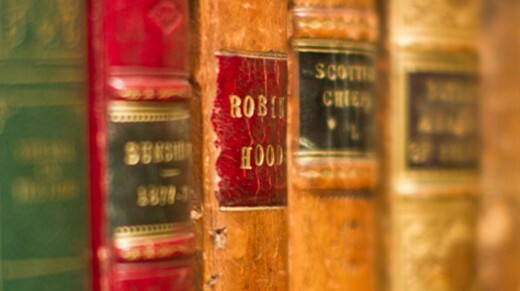 He is also always very well read, so I always love to look through all the books he cited and see if there is some other influential works that I might be interested in checking out. 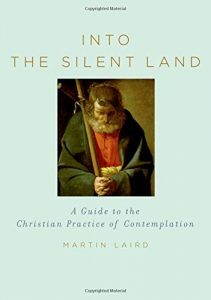 This book won’t appeal to everyone, but I found it very insightful and practical on the subject of Christian contemplative prayer. For those new to the practice of silence and contemplation, this will be a very helpful and brief introduction. It is also very poetic and beautiful, even as it is practical – since it is not just flowery language about what contemplative prayer is, but is actually a guide to how to start practicing it today. Silence is hard, even for someone like me who is introverted and likes to be alone without talking. This book was a welcome companion for me in silence – one I used as much as read and will go back to again. I started reading more graphic novels when I started chemo, because I couldn’t focus enough to read the books I typically would read. Initially, I thought graphic novels were a “lesser book form” than typical novels, but my view has largely changed after reading a decent amount of them. 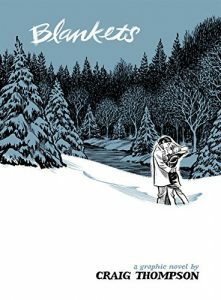 Blankets is one of the better graphic novels I’ve read, and I was surprised by how much I enjoyed the coming of age and love story it contains. The artwork really adds to the storytelling and is done incredibly well. I’d encourage you to give it a try and let me know what you think. (Disclaimer: this one does have a few mature situations and illustrations, so maybe not the best for younger teens). 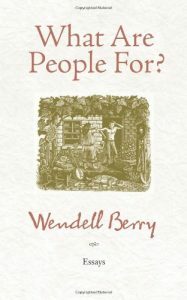 I always enjoy reading Wendell Berry’s fictional stories about Port William (esp. Jayber Crow, and Hannah Coulter), so it was fun to read some of his essays. There is a wide range in this collection, but it is largely about locality and really knowing the land instead of “using” the land. For someone who grew up largely consumeristic in a global world, Berry is a welcome reminder of the benefits of being situated in a local community and patiently working for things with my own hands (instead of hitting *click* on Amazon). I don’t agree with everything he says, but there is much wisdom to what Berry writes, and I find him a welcome friend as I navigate being a “person” in today’s culture and environment. I’ve recently become very interested in the idea of spiritual direction (especially in light of my whole experience with The Dark Night of the Soul and having nobody to guide me through it) to the point where I’ve tried to figure out a way to be a spiritual director for my job. But this book helped me see the ways that spiritual direction can take place in lots more situations than only by becoming a formal spiritual director as a profession. 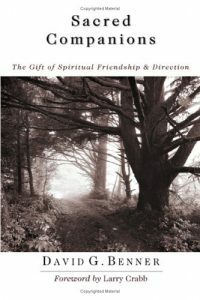 I really like the idea of mutual spiritual direction by friends, whether formal or informal. I still think there is something to say for having a formal guide, but I appreciate Benner’s perspective and heart of making spiritual direction more accessible to people than it traditionally has been (especially for evangelical protestants). 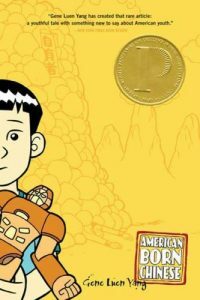 This is a wonderful and engaging story about the difficulties of growing up cross-culturally as a Chinese-American. The artwork is a very simple but beautiful and a fitting companion to the story. It has multiple storylines woven together, and it does so with grace and skill. I found myself very invested in the stories and wanting to keep reading more and more. This is a book that I’d recommend for teens or even younger, as Lang does a great job of making it easy for anyone to follow along. 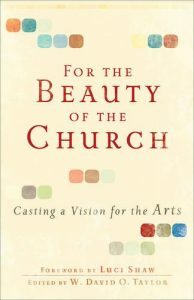 I read this book for an independent study during seminary on using art within the church, and it is a very fitting overview of what exactly that could look like. It’s a collection of essays by artists, pastors, and scholars/theologians that hopes to begin a conversation within the church to bring art back into the church. I love beautiful cathedrals and am saddened by how little art actually appears in many of our contemporary church buildings, and how little is actually used in any spiritually formative ways within evangelicalism. Taylor and the contributors of this book provide a good starting point for how to remedy this and begin to make the church a place of visual beauty. What books should I add to my 2017 Reading List?